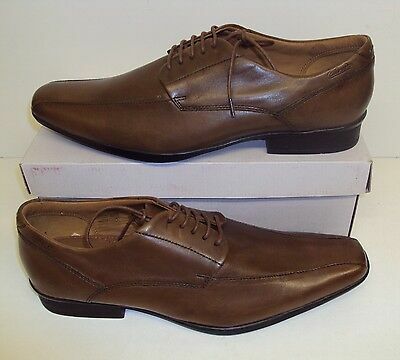 The men’s shoes without laces are more casual than the shoes and tie. There are several styles that give to your look a more stripped down and relaxed. You know because they are more casual? Is that shoes without laces are easier to get into. That’s right! When more practice a thing, the less formal it is. 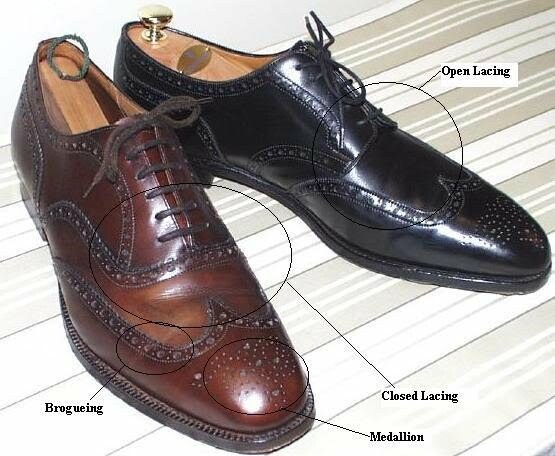 In this guide I’m going to talk about the types and styles of shoes to stick in the foot, just as I did in the first part with the shoes masculinso with laces. I’m first going to explain a lot of confusion. 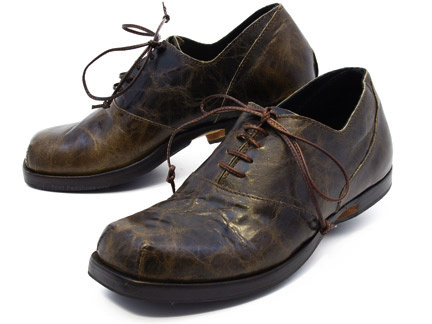 The men’s shoes without laces tend to be called a moccasin, but not all are loafers. 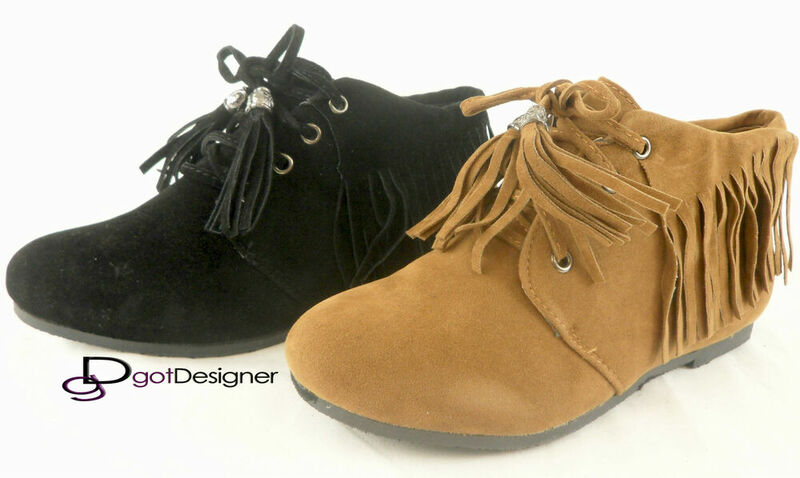 The moccasin is the name of the shoes of the indigenous populations of north America. They made the shoe as if it were a backpack of leather wrapping the foot with a seam on the top that closed off the leather. With the time, the building was getting more elaborate. The sole and sides of the shoe were made with a single piece of leather, which was stitched to the bill to another piece, forming a “U” at the top of the shoe. Today moccasin is the term for shoes without laces that has this “u” on top of the leather. That is why that famous boot brand Red Wing, one of the best brands in the boot of the USA, it is called Moc Toe (moccasin toe). The term is also used to describe a type of construction (such as making shoes). The true construction of moccasin is the one where a piece of leather going from the sole up to the side and is sewn to another piece. The boot Red Wing, for example, is not a construction moccasin full. The piece of leather underneath will not of the sole to the top, it only covers the sides and is sewn to an insole assembly. 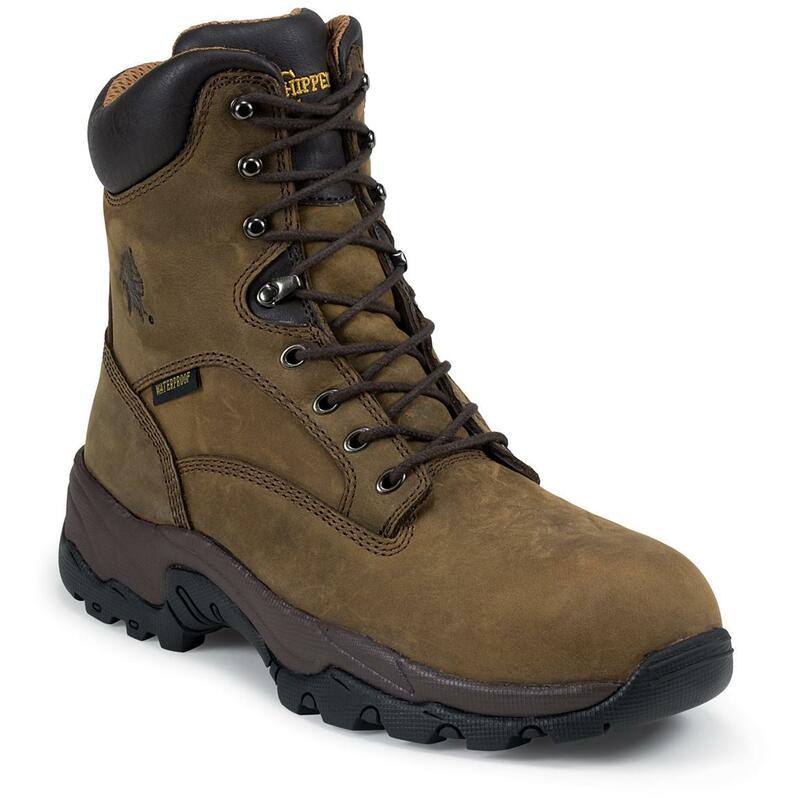 An example of a brand that makes boots with construction moccasin is the Russel. In another post I ‘ll explain better how this construction of boots and shoes. In fact, unless you are talking with some ultra expert does not matter much how you call a shoe. I like to know more or less the name of the models to facilitate in the time to search for any image, information or a product I want to buy. Shoe style Venice. The bread with water. 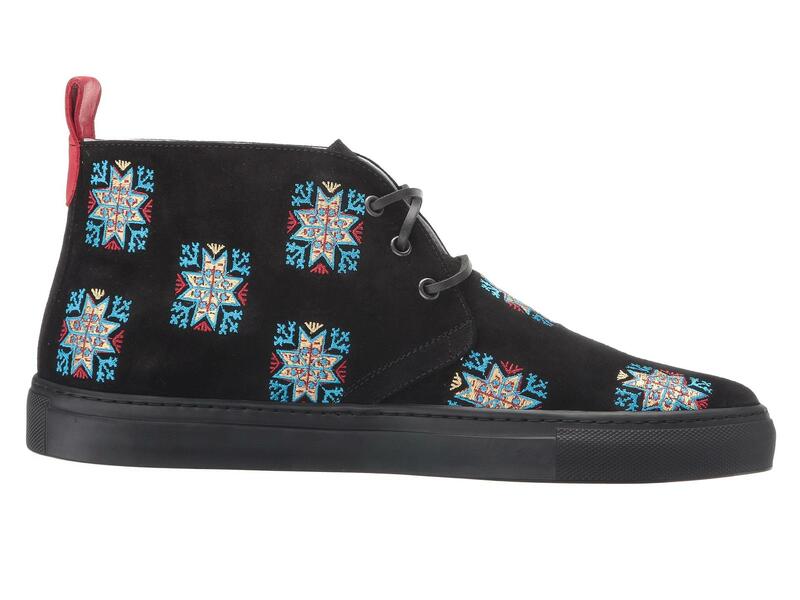 A shoe to shove the foot with the stitching on the upper in a moccasin style. 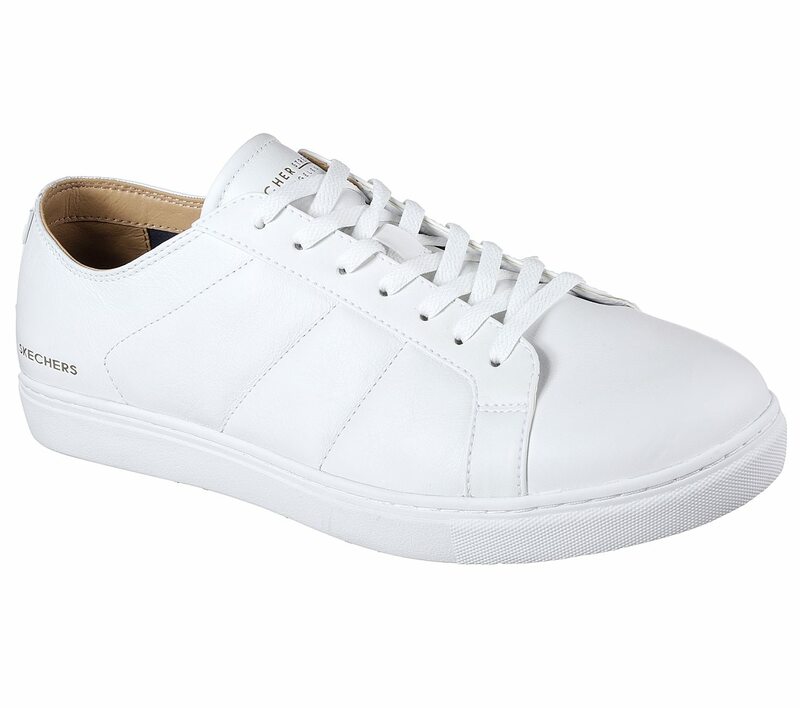 It is a shoe that is very casual. 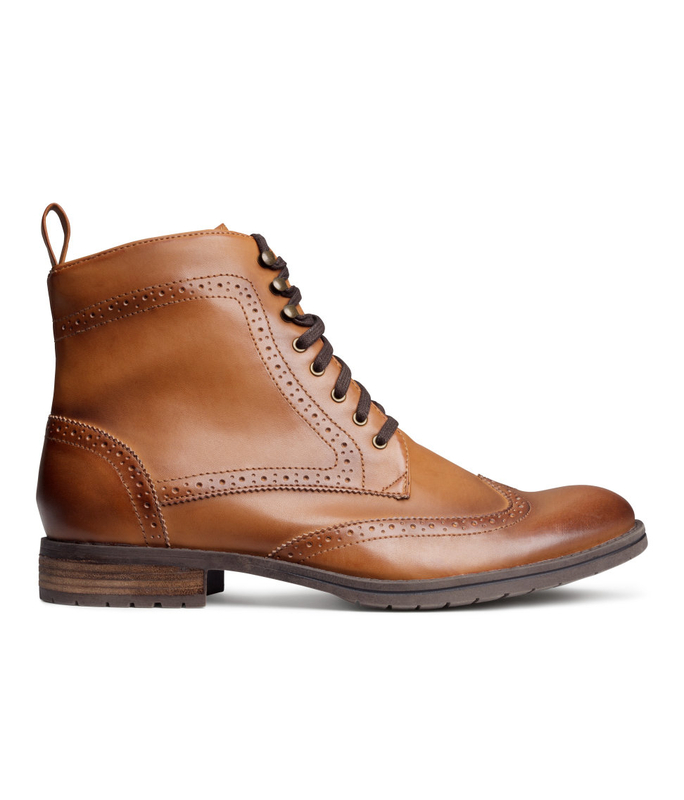 The earliest reference that I found from the model is that it was introduced by the brand Cole Haan in 1933. Personally, I don’t like it very much. I think too simple. Looks like a face without eyes, nose and mouth. The model was created by the Bass, inspired by the shoe used by fishermen in norway. Came to the USA with the name of Weejuns, a corruption of the norwegians. The Bass put a strip of leather in the form of a lip at the top to represent “a kiss from John Bass in each pair that leave the factory”. 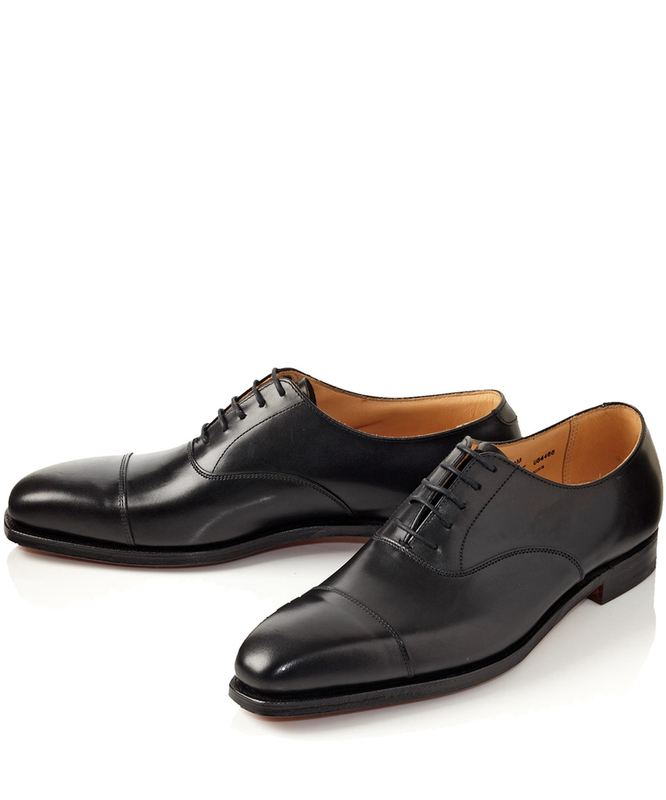 The shoe became known as the penny loafer because of the custom of inserting a coin in the diamond in this strip. The penny broke the twig a lot of people at the time of tightening. 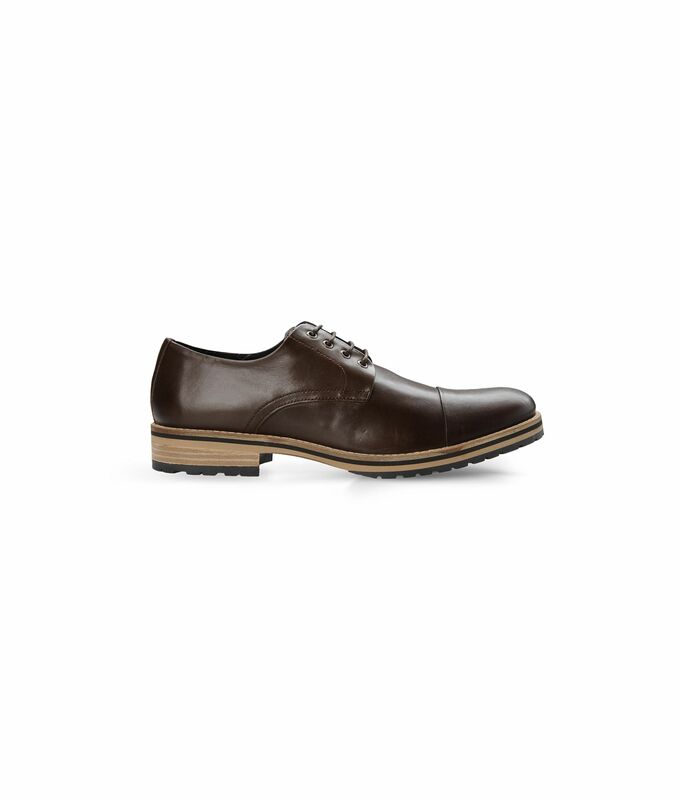 The format of the shoe may vary, but the striking feature is that the strip on top. When it is more rounded is more casual, and more elongated, less casual. The tassel loafers were also invented by Americans, the masters of causality. This time the creators were Alden, at the request of actor Paul Lukas. He asked the shoemakers prepare a version of a shoe he had brought from Europe that had tassels feathered at the tip of the shoelaces. Alden has changed dramatically the project and used the tassels as ornaments on a shoe to shove the foot. 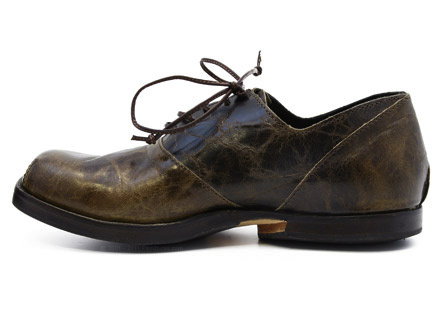 This shoe is a little more formal than the penny loafer. They have a skirt on top. It is very common to see this range associated with a other type of adornment, such as for example the tassels of the Tassel or strip of the Penny. Also known as the Gucci Loafer. Horsebit want to say the mouth. Is the one metal that is in the mouth of the horse holding the rein and the embellishment on the top of the shoe is equal to a neck. 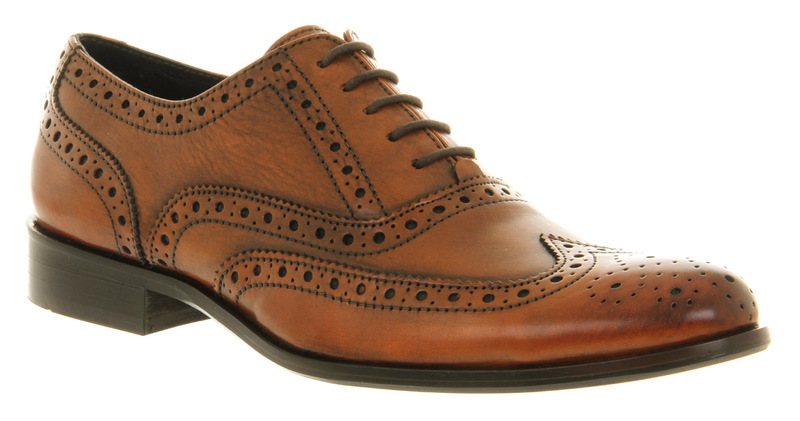 This shoe is formal or casual, depending on whom you ask. He picked up a negative stigma because of the decade of 90’s, when Wall Street bankers wore with their suits, striped shirts and blue with white collar. Today I think that has already passed. 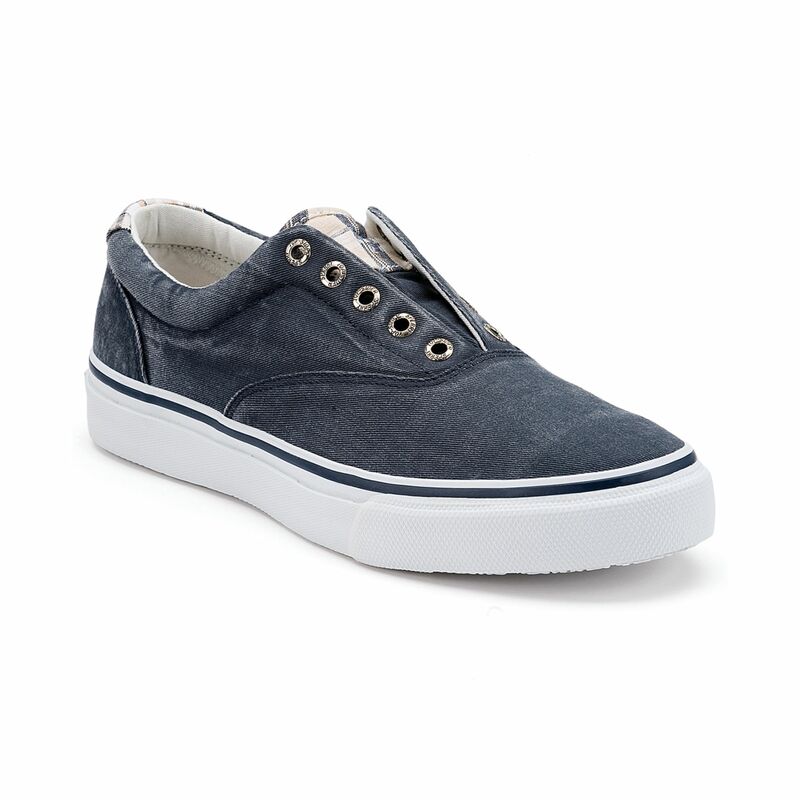 In my opinion it is a shoe that is nice for you to wear with jeans and t-shirt. Created in the 70’s by George Cleverley. 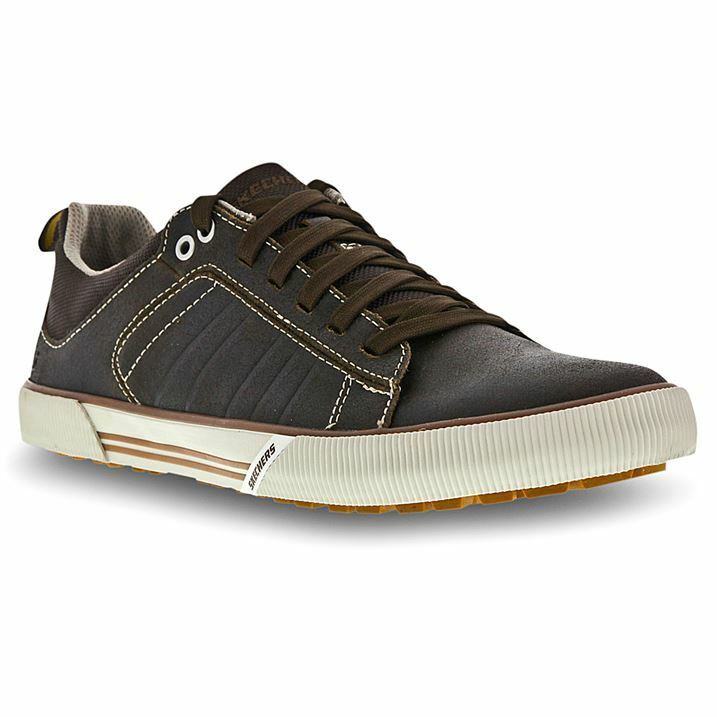 The features distinguishing this model are the two pieces of leather overlapping on top. These are not so popular. Very rare to see. I may be wrong but these were originally made for rich people to have a chic shoe for use at the time of driving. 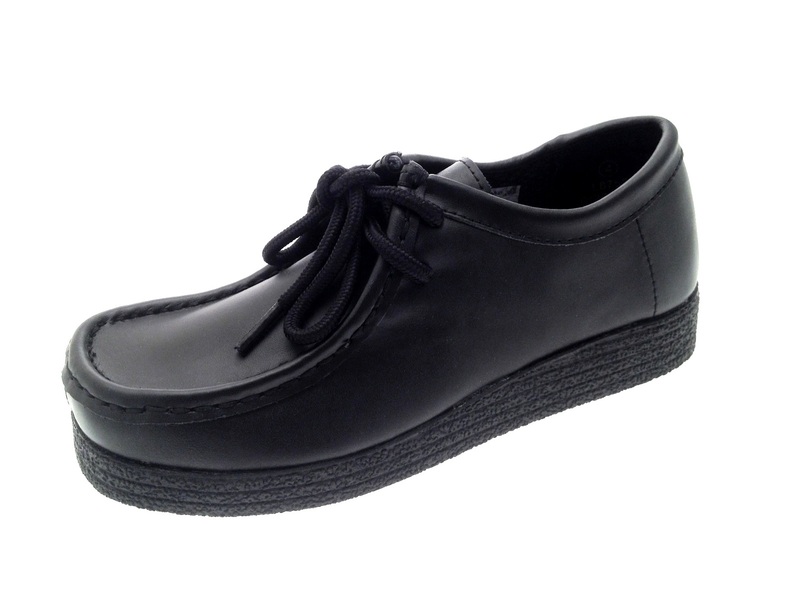 They have soles more compliant than the smooth leather, to avoid soiling the car and the wear of other shoes. This model is reserved for those with the attitude of the boss. When you use it you automatically gain the image of a billionaire eccentric. The slippers western were born in Victorian England as shoes to wear inside the house. The prince Albert decided to go one step further and made a sleepsuit velvet with silk lining. Overdose of luxury to be used, by the owner of the house on formal occasions. I don’t think they have anything to do with belgium, but were created by Belgian Shoes. In the 1940s, the businessman Henri Bendel has designed a shoe that is simple, elegant and fragile with a bow on the front. The shoes are stitched from the inside to the outside, and then reversed by passing the points to the inside, ensuring the seams flawless. In 1935 Paul Sperry obsevou that your dog had no problem when running on ice. He noticed that the paw of his cocker spaniel had a lot of lines and streaks, which he used as inspiration to create a shoe with a sole that does not escorregasse. Solved a problem that he had when he walked down the deck slippery surface of his boat, and thus was created the Sperry Top-Sider. Popularized by L. L. Bean, created pro Leon Leonwood Bean, inspired by the techniques of sewing of the moccasins traditional native american. 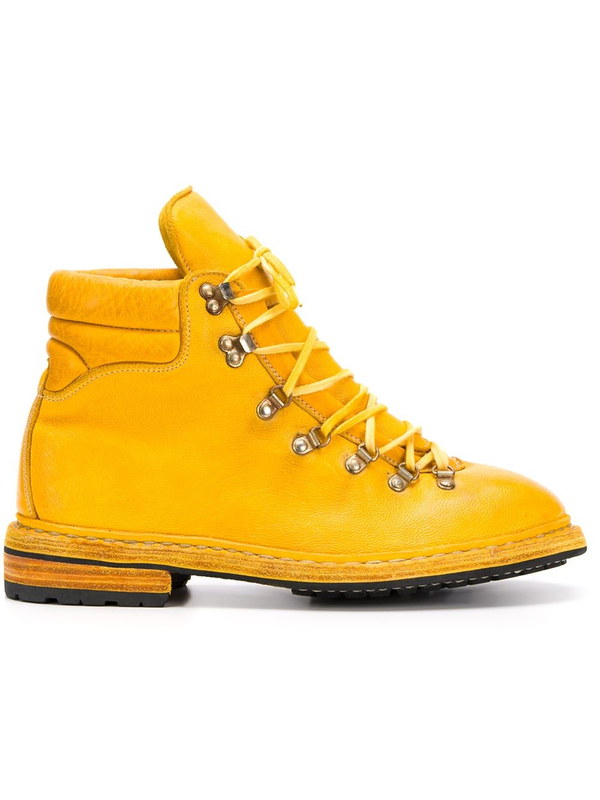 The model has been dubbed the Camp Moc, to be used with comfort on camping trips and around campfires. Is the docksider of the jungle.